Below is selected work from Brian's time at The Virginian-Pilot newspaper, where as a multimedia journalist he crafted video and multimedia packages for online and still photography for daily print. A special feature highlighting the last deployment of the USS Enterprise. 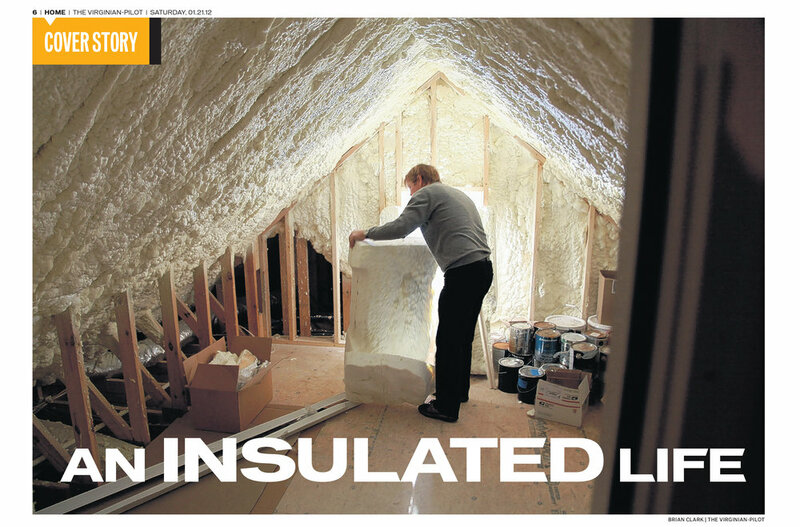 Daily video feature for The Virginian-Pilot online. An unexpected and sudden snow storm snarls traffic in Virginia Beach, Virginia. Onboard a WWII era Stearman biplane near Virginia Beach, Virginia. A portrait of a convict for a special report in The Virginian-Pilot. 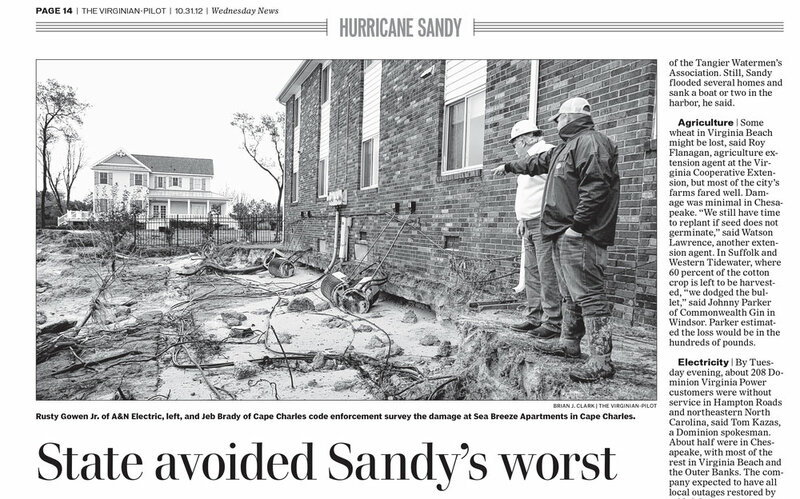 A man and his dog on the eastern shore of Virginia during hurricane Sandy. 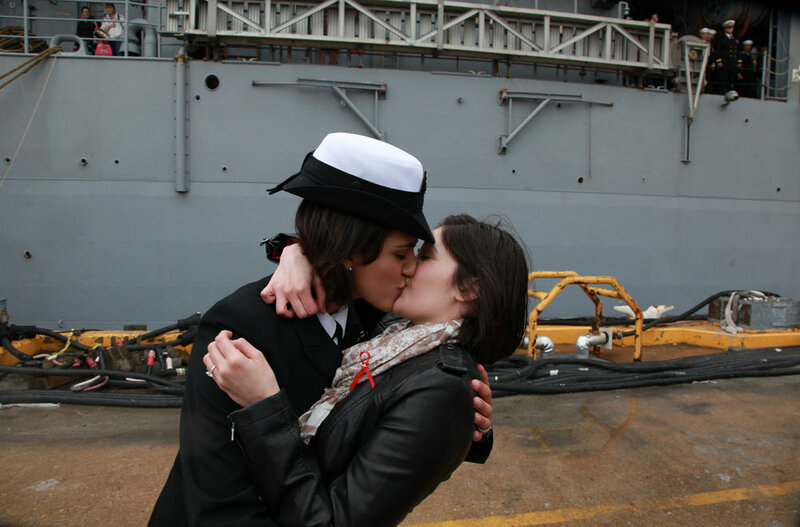 Two female sailors kiss as the Navy tradition of "first kiss" catches up with repeal of the "don't ask, don't tell" policy that previously barred openly gay men and women from serving in the U.S. military.